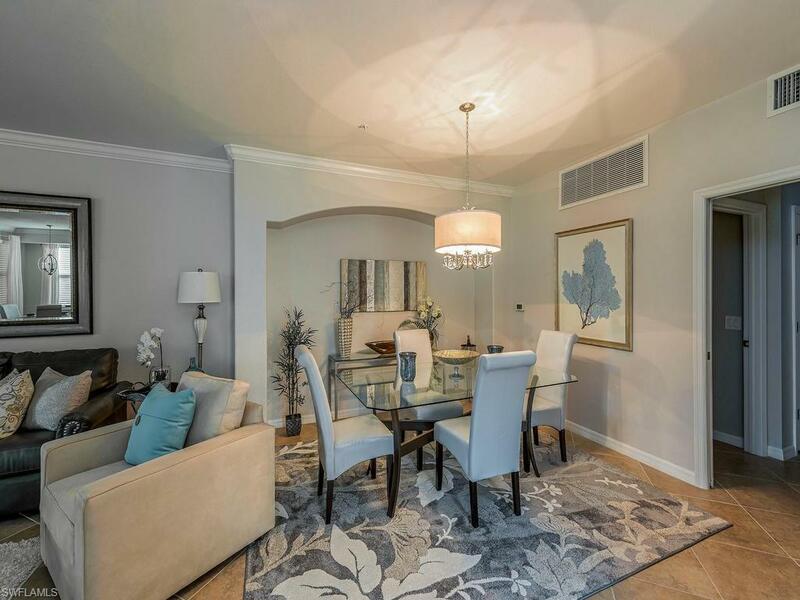 9468 Casoria Ct #101, Naples, FL 34113 (MLS #218083376) :: Clausen Properties, Inc. Rented January 1-March 31, 2020. 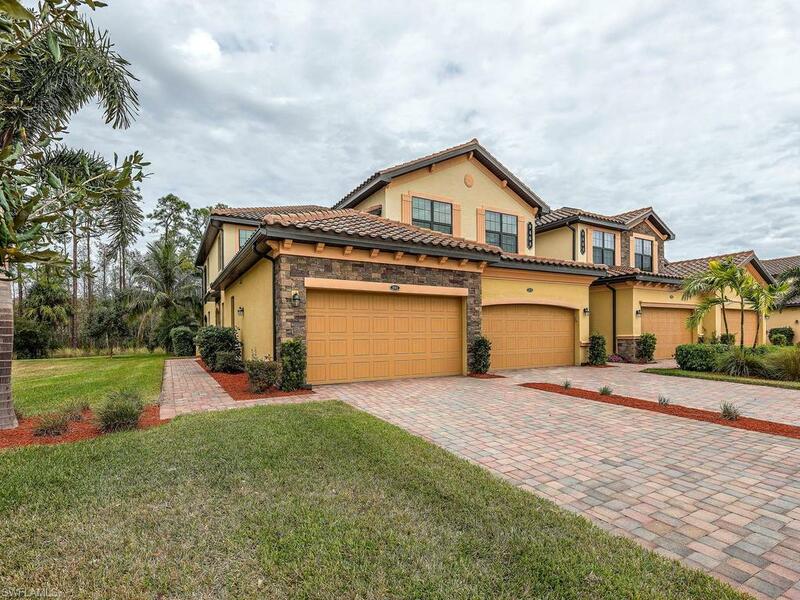 "Live Life Beautifully in Southwest Florida" in this 1st floor 3 bedroom 2 bath coach home in Treviso Bay. Newly furnished & freshly painted this home feels like a model. 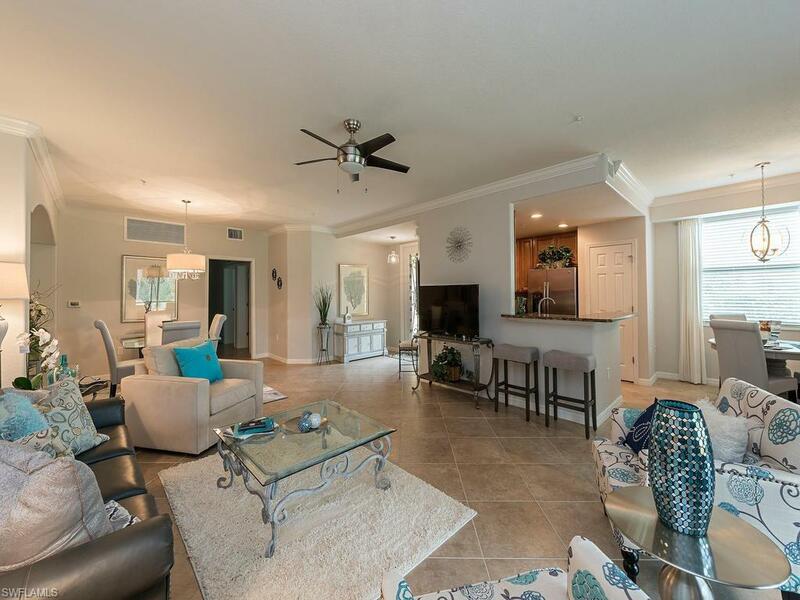 Enjoy all the amenities Treviso Bay has to offer. 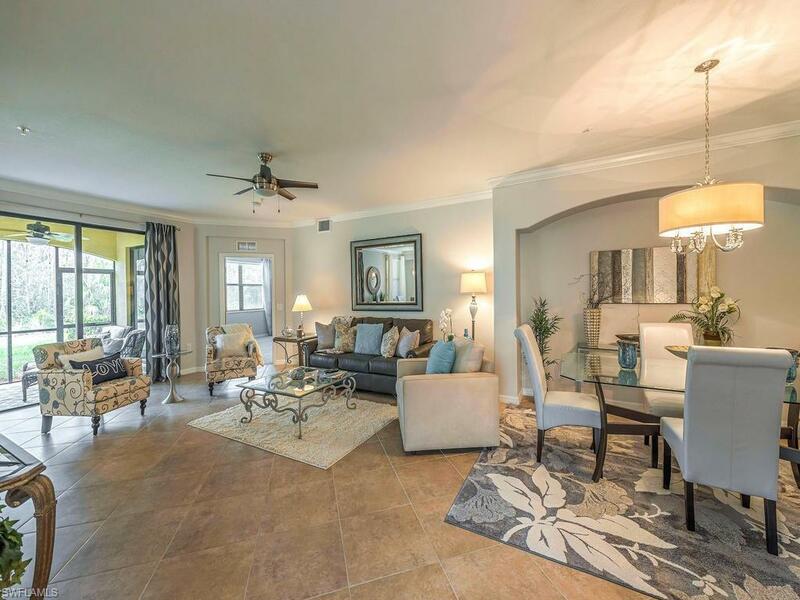 Resort style pool, cabanas, fitness, tennis, pickle ball, salon and restaurant to name a few.